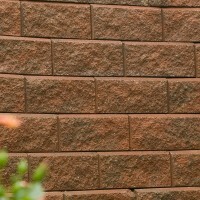 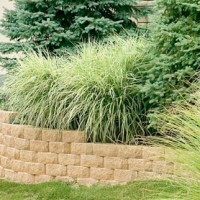 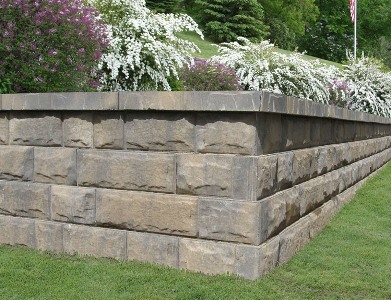 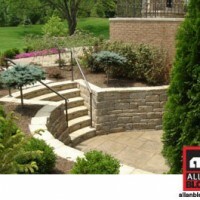 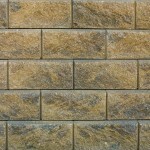 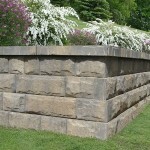 AB Fieldstone is an innovative new concept in the use of segmental retaining wall (SRW) systems. 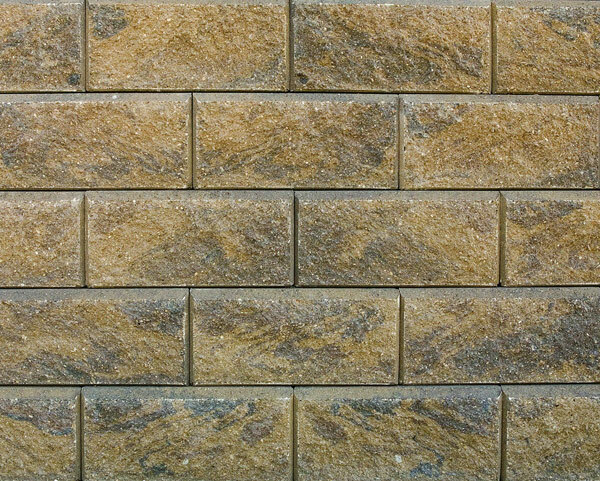 By manufacturing this system in 2 pieces, the facing unit and the anchoring unit, the door has been opened to many benefits that are not only green and natural, but friendly as well. 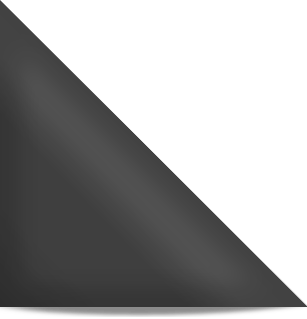 Avaialble in the Sierra Series.